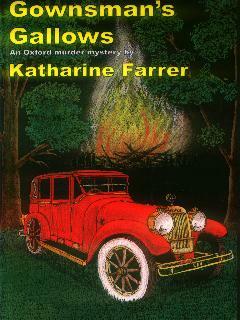 Katharine Dorothy Farrer was born in Wiltshire and brought up in Hertfordshire. 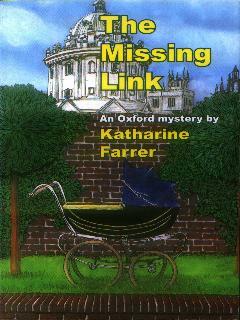 In 1937, she married Austin Farrer, an Oxford don. 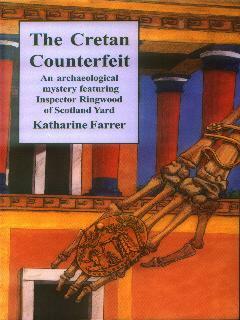 She is the creator of 'Richard Ringwood', a Scotland Yard Inspector.